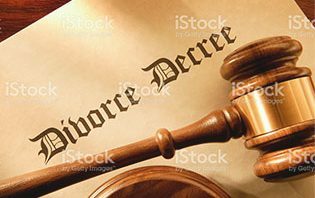 Are you thinking about filing for divorce in Michigan? Do you have questions or concerns about child custody or parenting time? 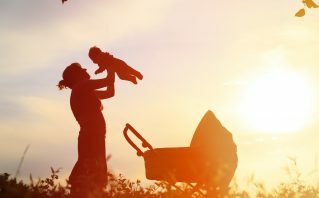 Do you need help establishing paternity in order to seek child support? Are you a father who needs assistance establishing paternity to advocate for your rights to child custody and parenting time? 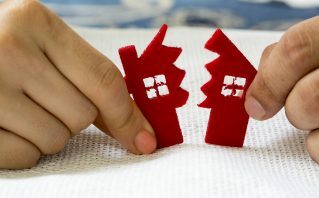 Are you particularly concerned about the division of marital assets involved in the dissolution of a long-term marriage? Do you have questions about obtaining or defending against an order of protection? These are all examples of questions that fall under the broad category of family law in Michigan. 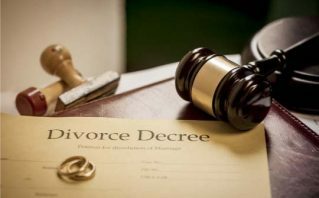 To learn more about divorce, support, child custody, or any other family law matter in the state, a family law attorney in Michigan can help. 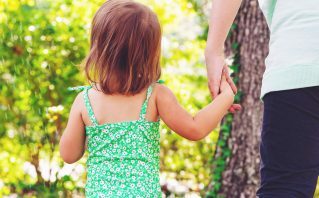 Laws concerning children, including custody, parenting time, and support (MCL 722). 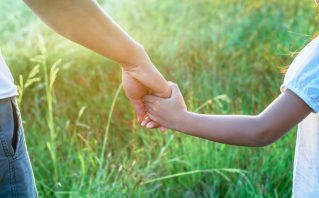 Even if you are anticipating an uncontested divorce, or if you are planning to come to an agreement with your spouse about child custody and parenting time, it is extremely important to have an experienced Michigan family law attorney on your side. 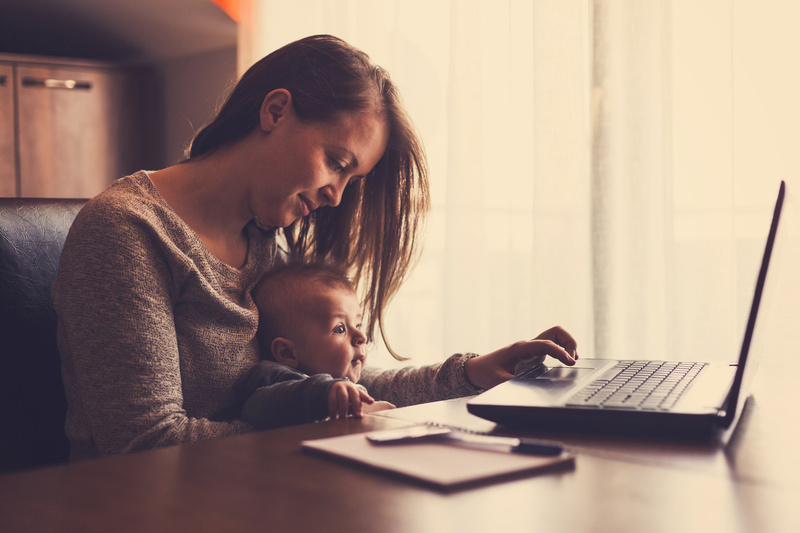 Family law is a broad area of the law that involves many different issues that can impact the family structure and the relationships among family members. We know how sensitive and contentious these legal issues can be, and we strive to provide personalized representation to our clients each step of the way. 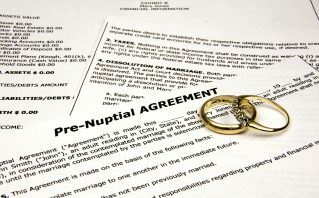 Family law issues are complicated, particularly when matters like child custody are in dispute. At the law office of Paul J. Tafelski, we are determined to make sure that you have a strong plan moving forward with your case. We want you to be able to resolve your family law matter as amicably and straightforwardly as possible, and to allow you to move on after your divorce or your child custody conflict. An experienced Michigan family lawyer can work with you to ensure that your case in moving in the direction you want, and that you have an advocate working tirelessly on your behalf. 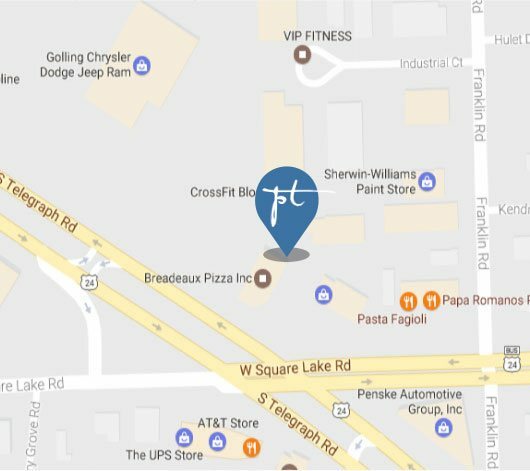 Contact the law office of Paul J. Tafelski today to learn more about the services we provide to clients in Michigan.